Registration is open for the Flying Pirate Half Marathon! 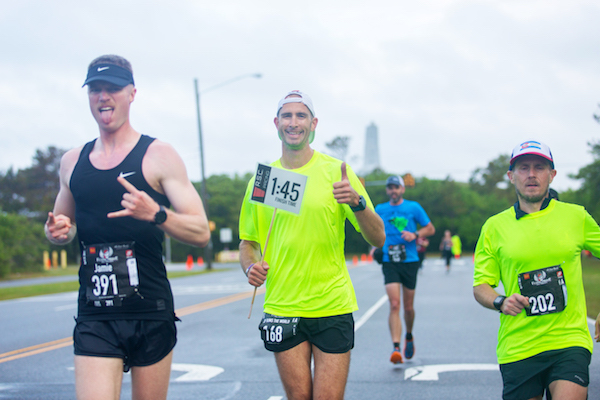 Come race with us, Outer Banks Style, on April 14 & 15, 2018 in the Flying Pirate Half Marathon and First Flight 5K! Registration is open for the Flying Pirate Half Marathon, Half Marathon Relay Teams, First Flight 5K, and the Double Dare Challenge. 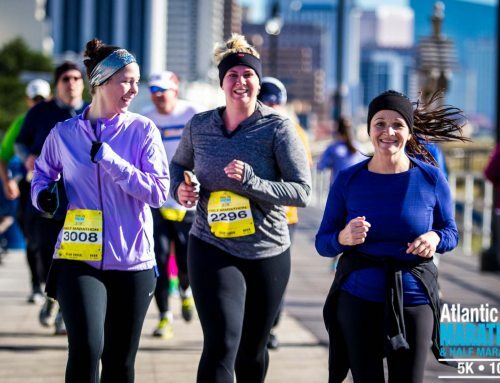 Don’t miss out on this fun-filled pirate-themed race with gorgeous views the entire way to the finish line. Race weekend kicks off Friday, April 13 with the two-day Flying Pirate Athlete Expo filled with amazing vendors and Flying Pirate gear and—it’s open to the public. 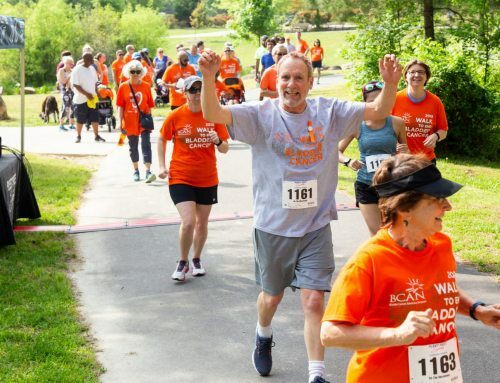 Soar around the Wright Brothers Memorial in the First Flight 5K course on Saturday, April 14. Bring out your inner pirate (and dress like one too!) at the Flying Pirate Half Marathon on Sunday, April 15th. 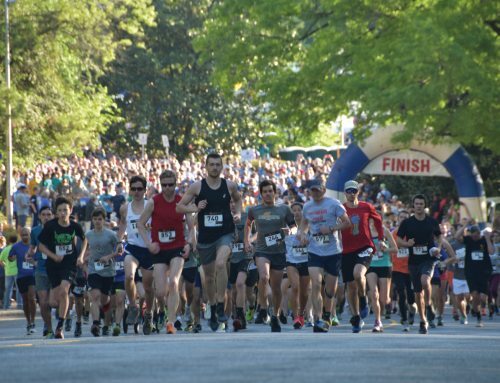 The 13.1-mile course begins in Kitty Hawk following along the Albemarle Sound, up and around the historic Wright Brothers Monument, through Nags Head Woods Maritime Forest and finishes at the Pirate Jamboree in Nags Head. 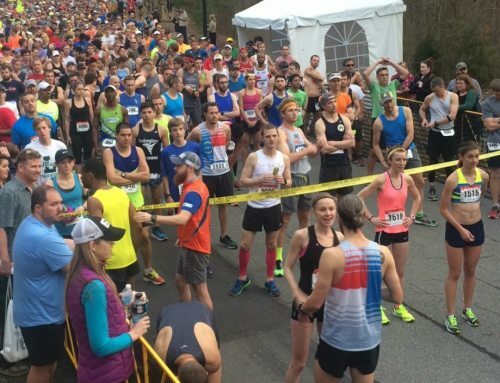 Locals and visitors enthusiastically cheer on runners along the entire course. Join us in this scenic point-to-point course with epic views and awesome mateys…this is a celebration of running that you don’t want to miss!